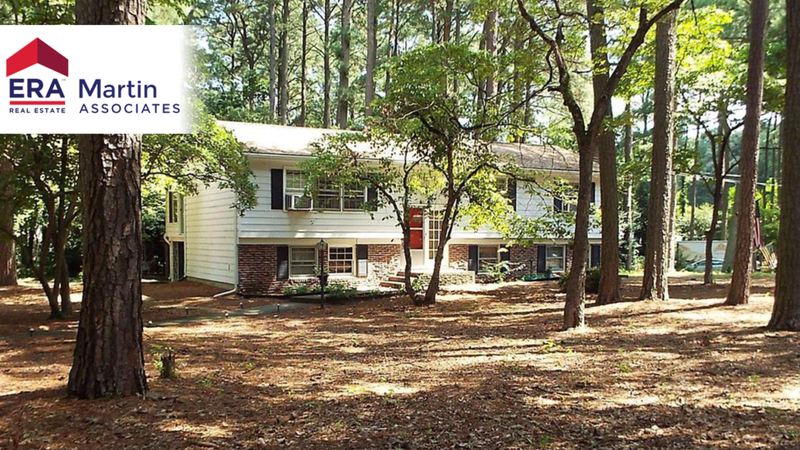 Home is nestled on a beautiful wooded lot in a convenient location for Salisbury amenities! Fresh new paint throughout the house, new flooring in kitchen and utility room, washer hookup only. Three or four bedrooms & two updated baths, bonus room & 3-season room, plenty of storage & no city taxes! Great opportunity for first time homebuyers! Directions: RT 13 to Union Ave, (beside Survival Products) R on Emerson Ave for .9 mile, L on Whitman, home on R.